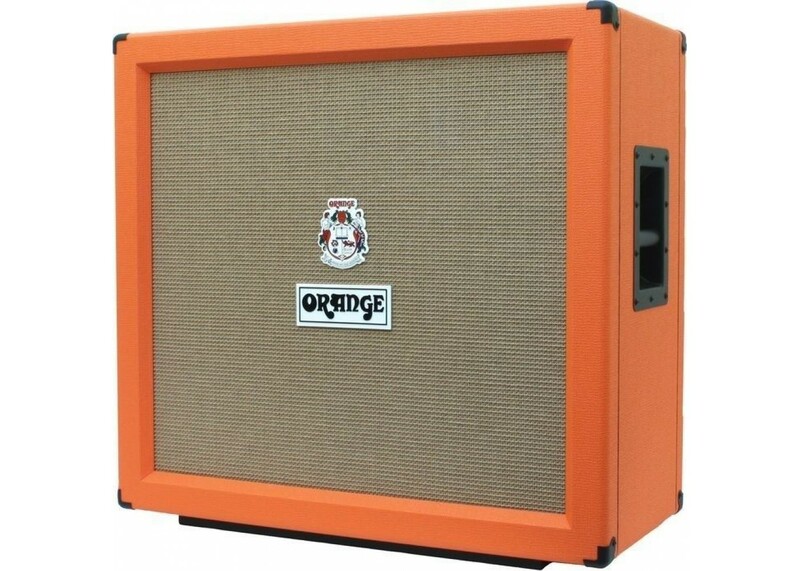 Orange PPC412 4x12 Celestion Vintage 30 240 Watt Cabinet -Free Cover+Cable Offer! Known as the best sounding guitar cabinets! The PPC (Power Projection Cabinet) series offers formidable construction and a tight, unflappable sound. From October 1st through November 30th of 2018 any customer that purchases a PPC412, PPC412 Angled or PPC212 Closed Back Speaker Cabinet will receive a 3′ speaker cable and a cabinet cover completely free! Pry yourself away long enough to fill out this form. Attach a copy of the purchase receipt including model, serial number and date purchased. 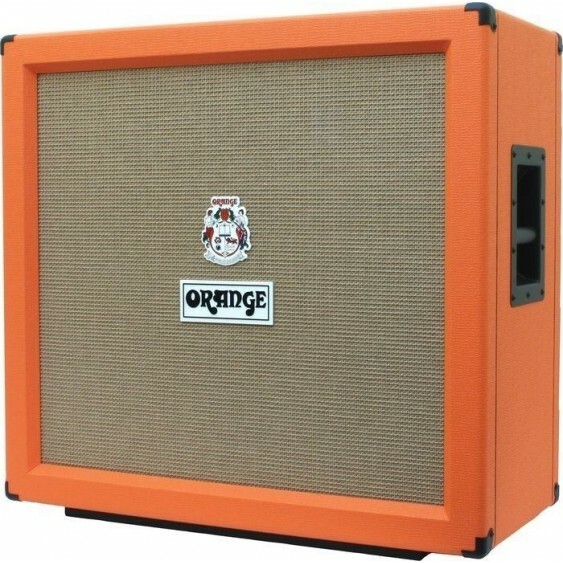 The 240W Orange Amplifiers PPC412-C guitar speaker cabinet is crafted using 13-ply high-density 18mm birch plywood throughout like every Power Projection Cabinet (PPC). Orange speaker enclosures, like Orange amplifiers, are built to last with manufacturing techniques that assure extremely rugged construction. Orange Amplifier"s unique "skid" design feet help to acoustically couple these cabinets to the stage to provide a tighter bass response and full range definition. All Orange speaker enclosures are equipped with Celestion Vintage 30 speakers and are equipped with comfortable flush cabinet handles. The Orange PPC412-C cab"s Celestion Vintage 30 Speakers recreate the sound of the original Celestion Blue with a new cone and coil assembly. Improved performance: rated at 60W capability, handles extra heat generated by higher power equipment. The Vintage 30 handles massive overdrive tones with ease. It"s a classic 4x12 loudspeaker. 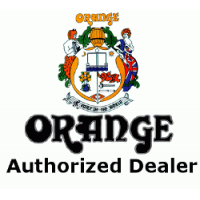 This seal certifies that Butler Music is an authorized Orange Amplifiers internet dealer.